Experience an unforgettable cultural and relaxation holiday in Merano! 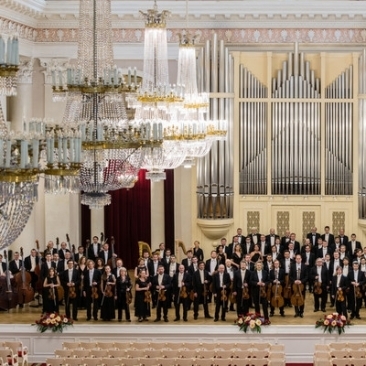 At the Baroque Concert of the 34th Merano Music Weeks the St. Petersburg Philharmonic Orchestra plays pieces of Tchaikovsky and Dvorak. Dvorak: Symphony n. 9 "New World"